1 ripe avocado pitted and peeled. Avocados fruits are rich in potassium, containing 60% more than bananas, but at the same time they are rich in fat too. They are rich in organic vitamins and minerals for a healthy body, hair and skin. They contain a rich quantity of nutrients, including heart-healthy monounsaturated fatty acids (MUFA). They are a worthwhile addition to any diet because its high fats which consist largely of heart-healthy monounsaturated fatty acids, or MUFAs. These fruit can be little bitter but adding some sugar can fix it. You have to give this avocado recipe a try, seriously, at least once and you might love it forever. Cut the avocados in half, take out the seed and scoop the flesh into the blender. Add the condensed milk, the least amount of non-fat milk and blend again. In the serving glasses, pour honey syrup on the side of the glass and let it drip down. Then pour in the avocado blend. Add a scoop of vanilla ice cream to the avocado juice. Decorate it with sliced strawberries. Don’t forget to serve it chilled. 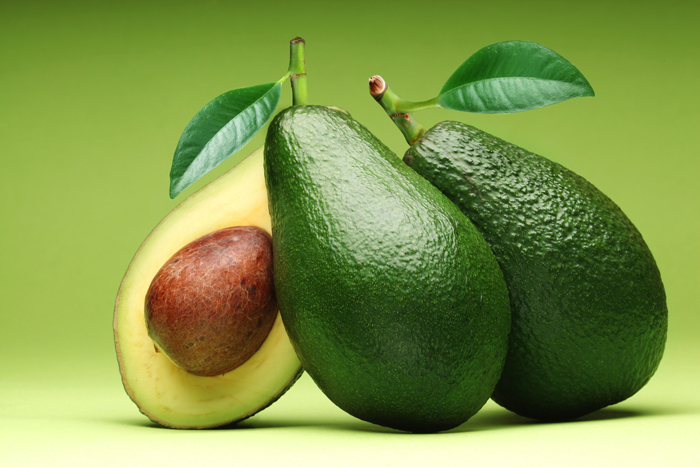 The best avocados to use are those that gently yield to pressure and are free from dark blotches inside the fruit. This entry was added on March 9th, 2013 by Reeja MytheenKunju in Desserts and tagged with dessert, avocado shake, avocado shake recipe, avocado honey recipe, vanilla avocado shake recipe, shake recipe, avocado juice, tasty juice recipe. Last revised on March 28th, 2018. I love avocado <3 By the way, ladies... if you want to lose belly fat, here is the link - bit.ly/1IpC0j5 Thank me later..